The packaging of this product is superb. In my opinion, It supersedes that of several high end brands. The packaging is actually the first thing that attracted me to the product (and probably 80% of their customers). I love the bright shade of green and the artistic painting on the package. The palette itself has a cardboard feeling to it and the lid is also magnetic. I liked what I saw and I bought it with no regrets at all hehehe. This palette consists of 8 shimmer eye shadows and 4 matte eye shadows. 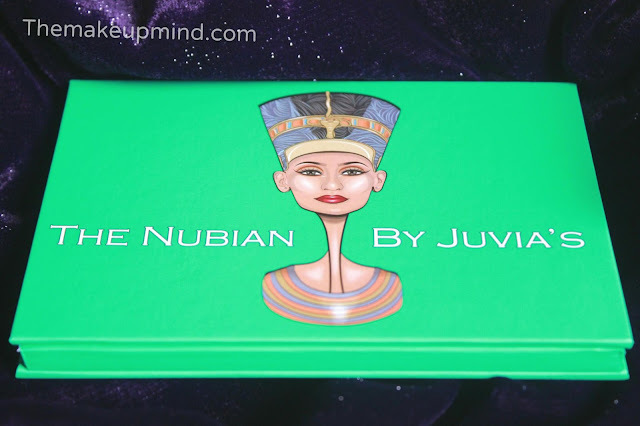 For just 12 eye shadow shades, Juvias place truly outdid themselves. 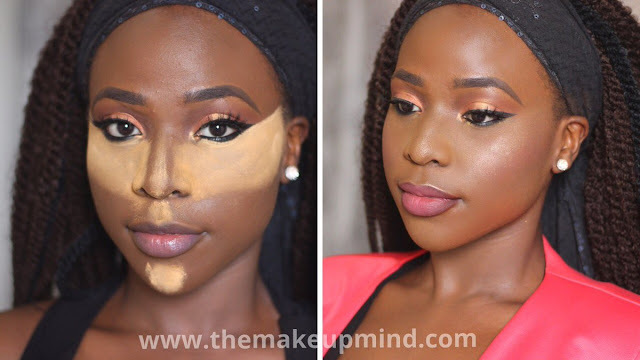 It consists of browns, gold, cream shades and even an orange shade was added into the mix. Also, it has eyelid shades, a transition brown shade and some highlight shades. 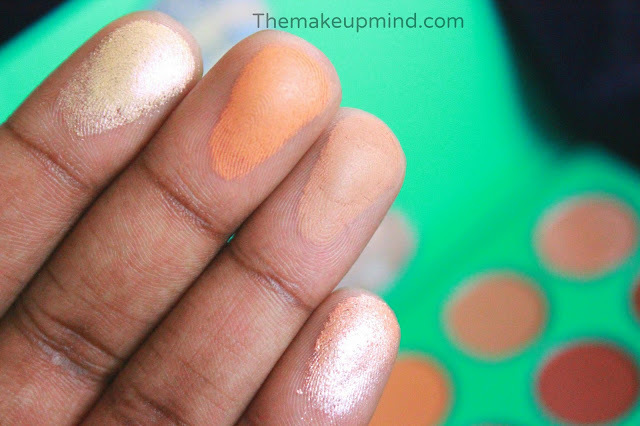 I particularly love the soft buttery texture of the shimmer shades. 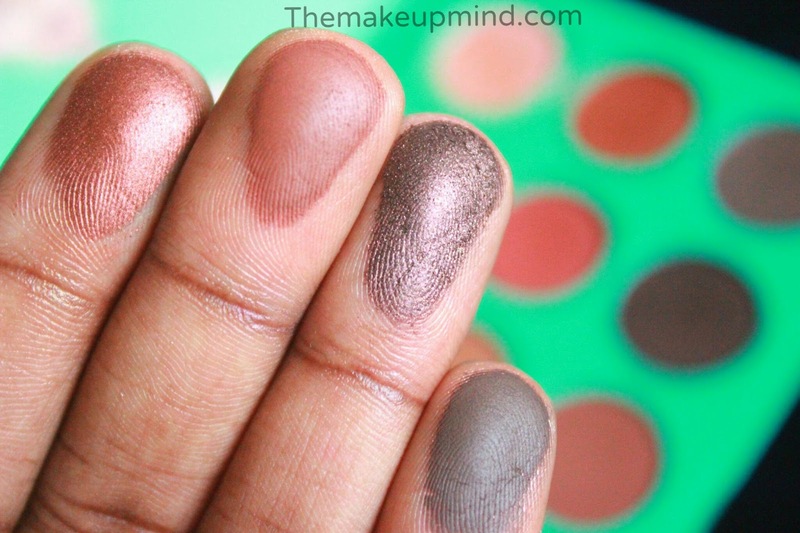 They are very pigmented and blendable. The matte shades are also very pigmented and blendable but they are not as smooth/soft as the shimmery shades. Another exciting thing is the fact that this palette is much suited for travelling because it is very light weight and compact. 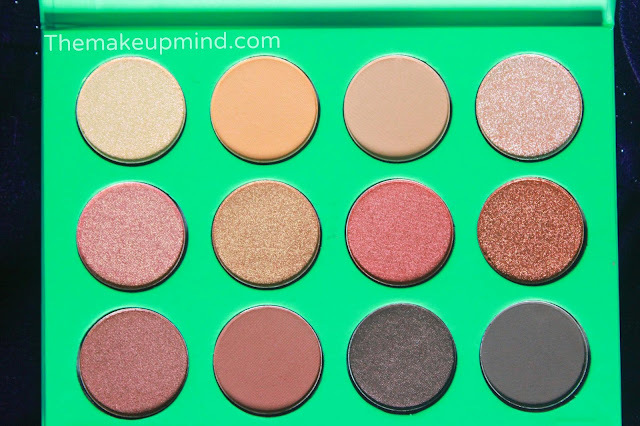 You can always get nice day looks from this palette as well as night/ smokey eye looks. 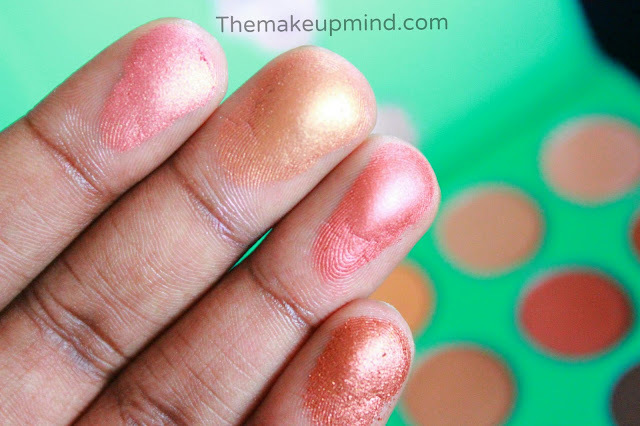 Honestly, this palette is a staple in my hand bag and it comes in handy a lot of times. 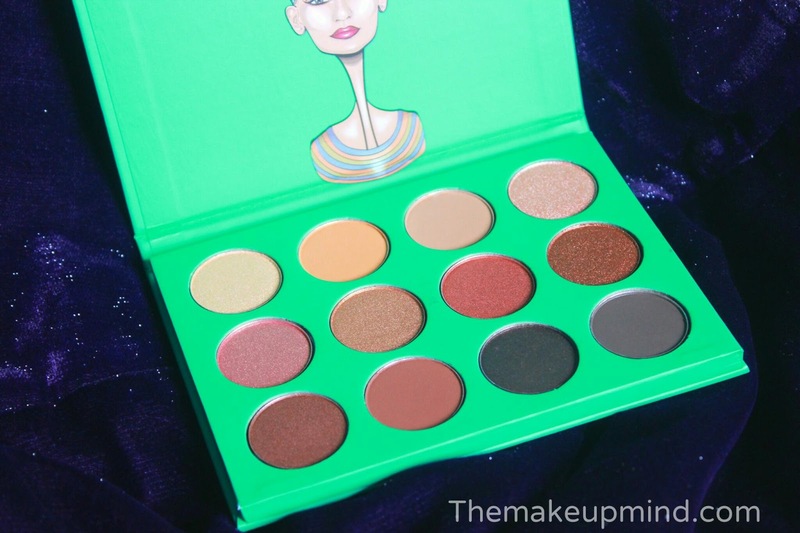 What do you think of the Juvias place eye shadows?